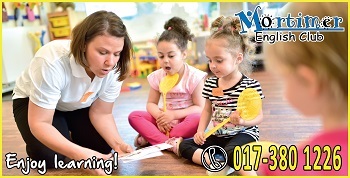 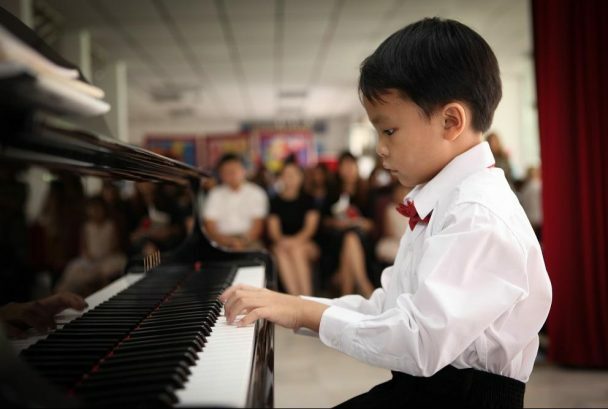 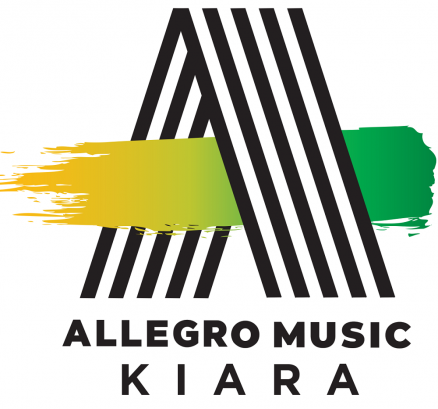 Established since 1992, Allegro Music & Arts is a premier music specialist school with a trusted reputation for musical and artistic excellence in Kuala Lumpur, Malaysia. 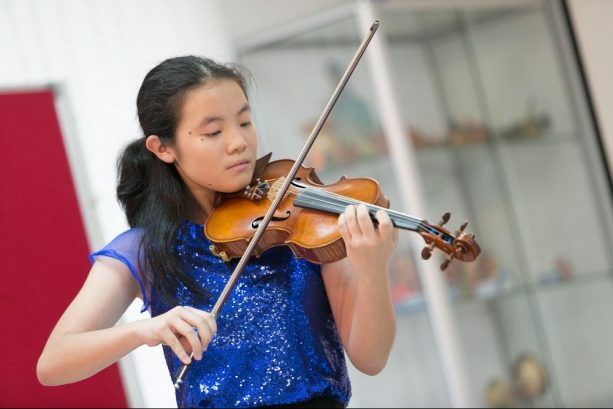 The School offers a range of music courses complemented with a dynamic curriculum that meet the standards of internationally recognized examination boards and audition requirements. 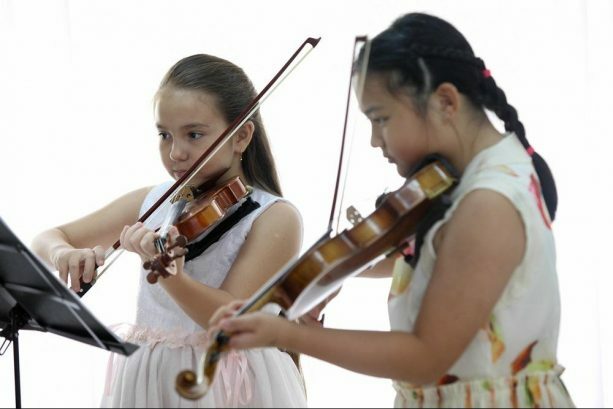 Our teaching methodology delivers a rounded music education with performance excellence at its heart. 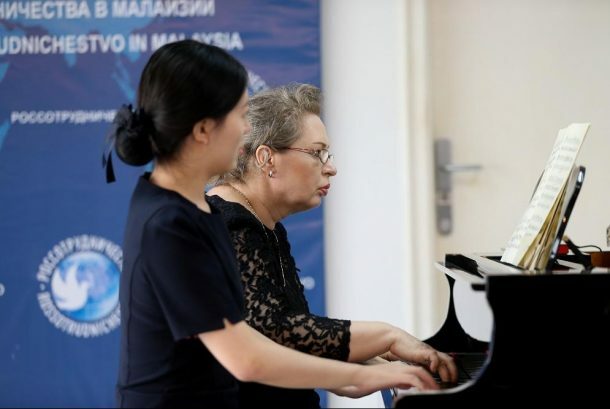 The Allegro Music & Arts Faculty comprises specialist teachers from around the world as well as a network of international visiting artists. 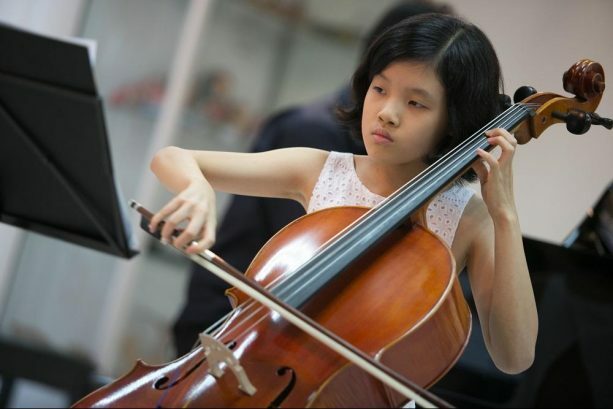 The School has an excellent record of students obtaining scholarships to prestigious specialist schools for performing arts and music conservatories around the world.